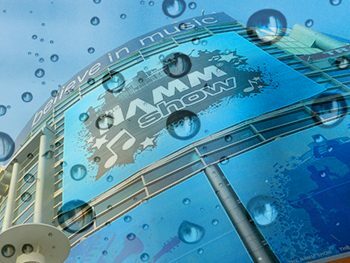 Force arms musicians, DJs and producers with all essential functionality for the modern clipbased workflow including clip launching, step sequencing, sampling, synths and a 7-inch multi-touch display. 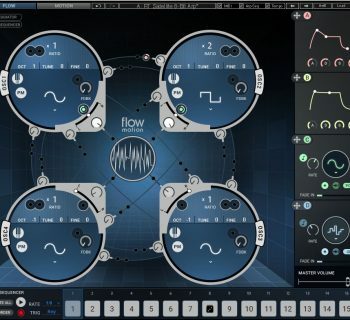 Force is designed for the user who wants a standalone product with the latest in modern workflow techniques, free from being connected to the computer. 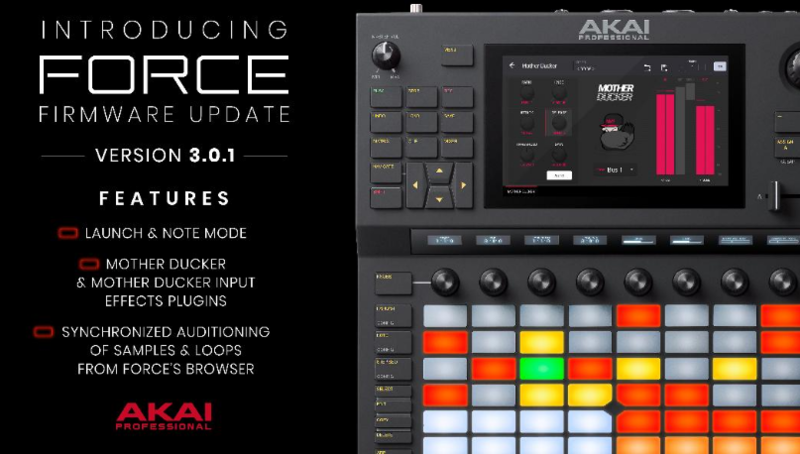 Building on Force’s already-impressive capabilities, the 3.0.1 update introduces a highly innovative Launch/Note mode – now users can simultaneously harness the creative power of Force’s Note mode while launching clips on a split, single pad layout. 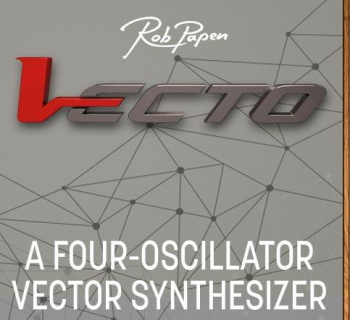 Also included in 3.0.1 is the inclusion of the Mother Ducker and Mother Ducker input effects plugins - recently added to the MPC platform in version 2.4, this pair of processors allows users to create side-chain effects effortlessly via inserts within Force’s mixer window. amount of gain reduction applied. 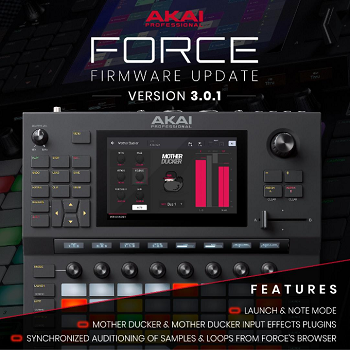 For further information on 3.0.1, visit akaipro.com/force.